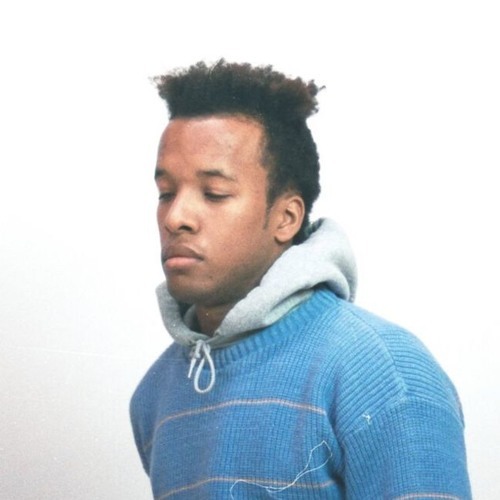 Featured EP: Cautious Clay – Blood Type. Cautious Clay has been one of 2018’s biggest revelations thus far. The young artist, whose play counts are already in the millions – which is the result of some amazing music, together with consistent playlisting support from some of Spotify’s most influential editors, among others – has taken the indie R&B scene by storm. Having only just released his debut EP, Blood Type, this past week, Cautious Clay’s ascent has been meteoric. “Cold War,” his first official single, which was rather unbelievably released less than half a year ago, spurred an immense wave of support, and a consistent run of gorgeous singles leading up to this EP kept the ball rolling. And once Blood Type dropped in full, we deemed it absolutely necessary to discuss what an EP this has turned out to be. The debut project combines all of the elements that have made the singer-songwriter and producer so successful – catchy hooks and infectious production, standout vocals and heartfelt lyrics – while also managing to keep things fresh and exciting with each and every song. The EP, which can be streamed below, is now available in all major online stores.